Discover our original and quality shirts ! Brilliant colours and optimised for quality printings ! More clothes, More designs ? Browse our complete catalog and customise your products infinitely thanks to our T-Shirt Designer ! Our manufacturing and shipping delays are optimized so that your order is delivered quicky, which means between 5 and 6 working days for Belgium. The size does not match or you are not completely satisfied? Free exchanges and refunds for shop products are guaranteed within 30 days after purchase! Modify colors and designs, add some text,... 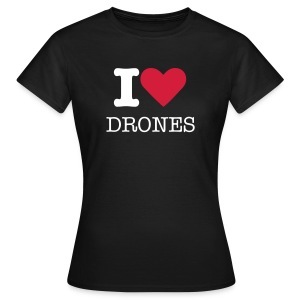 Thanks to our T-Shirt designer, all our products are completely customisables! We are concerned with set up fair and equitable production conditions and endeavour to offer always more ecological products! Ethical and quality brands ! Not 100% satisfied? Send it back! Within 30 days. 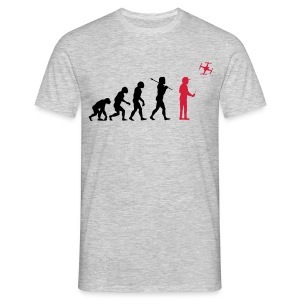 myDroneShirt.com, a shop for Drone Addicts ! Original and 100% customisable products for men, women and kids ! Hexacopter, quadcopter, racer,... whether are you FPV Racer or just flying your drone, it’s more than a passion: it’s a WAY OF LIFE! 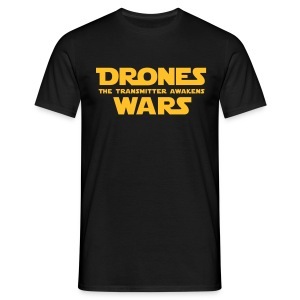 This shop is the best place to procure high quality tee shirt, hoodies, sweaters and accessories that will allow you to share your passion for drones.